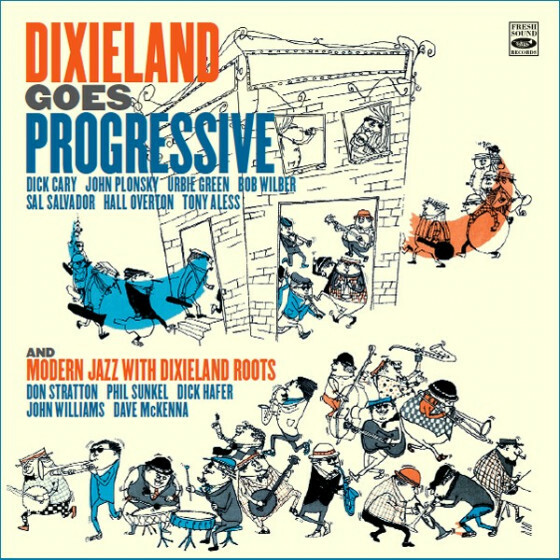 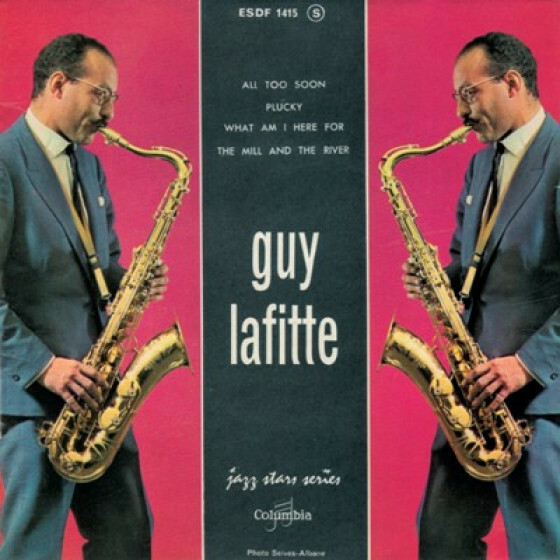 These Guy Lafitte sides were recorded between 1956 and 1962, and are full of great moments. 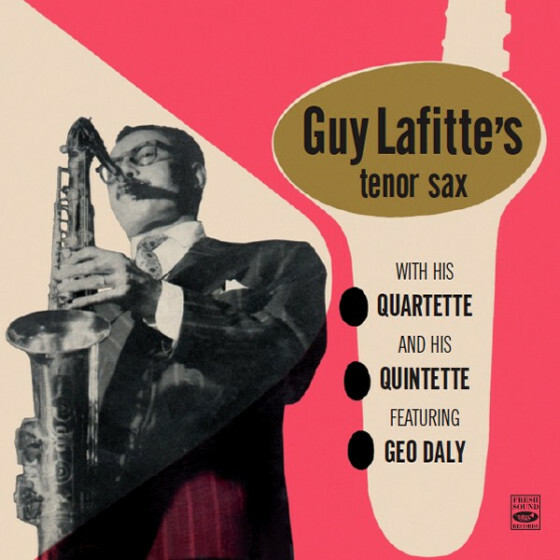 To begin somewhere, the quartet sessions include some absolutely beautiful solos by Guy on the ballads—Body and Soul may be the best. 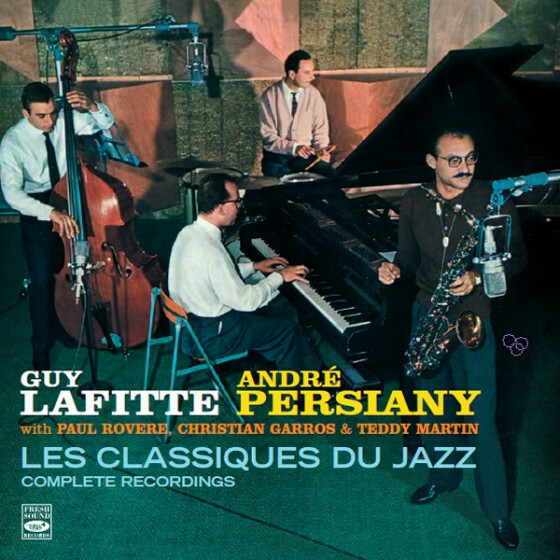 Naturally, the rhythm sections are about as relaxed as can be, driven by two pillars of French jazz: bassist Paul Rovère, and drummer Christian Garros, who lay down the beat without flurries or distractions. 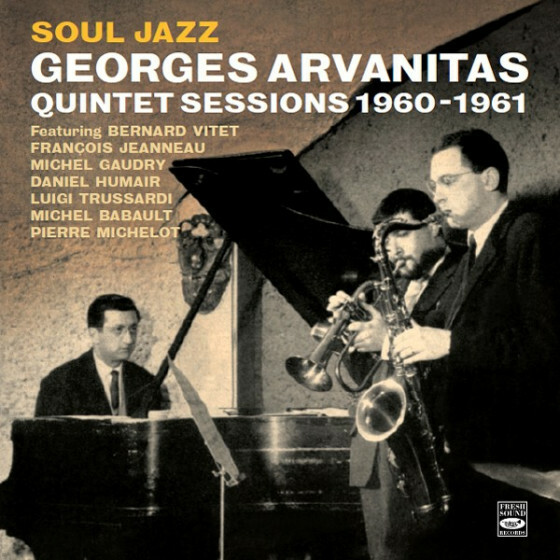 But solo honors on these dates must also go to the pianists—Jean-Claude Pelletier, who does a great job, but particularly George Arvanitas and Raymond Fol, with whom Guy loved to play. 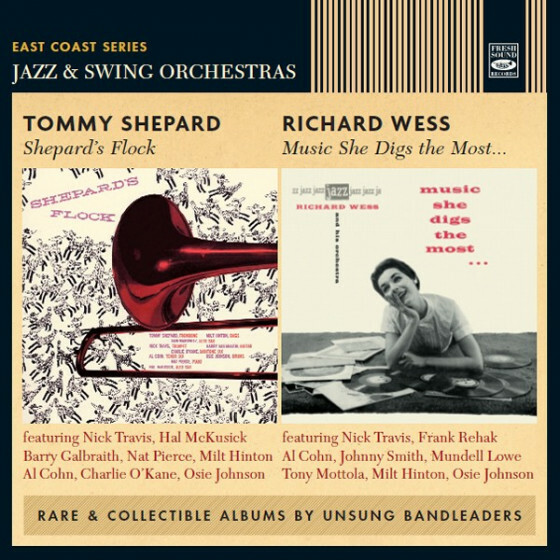 The appearance of bop vocalist Kenny Hagood in three of the tunes is a welcome addition, with his natural and easy voice. 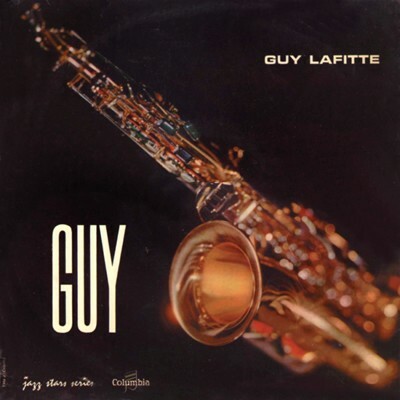 Guy is also heard in the loose-limbed context of two consistent sextets. 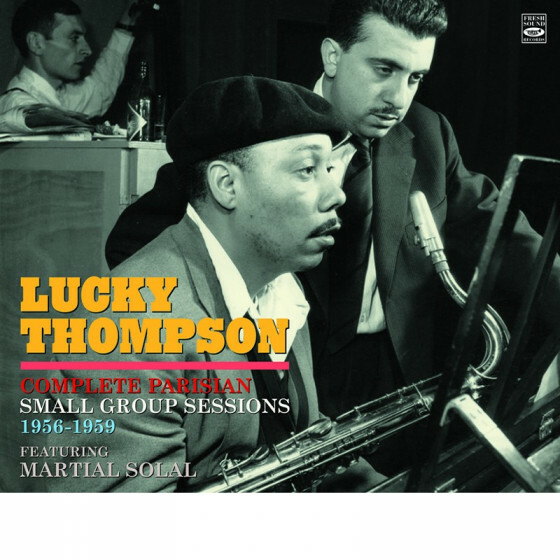 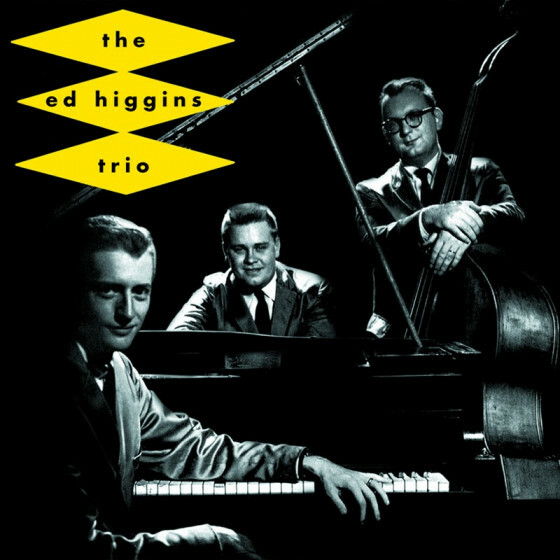 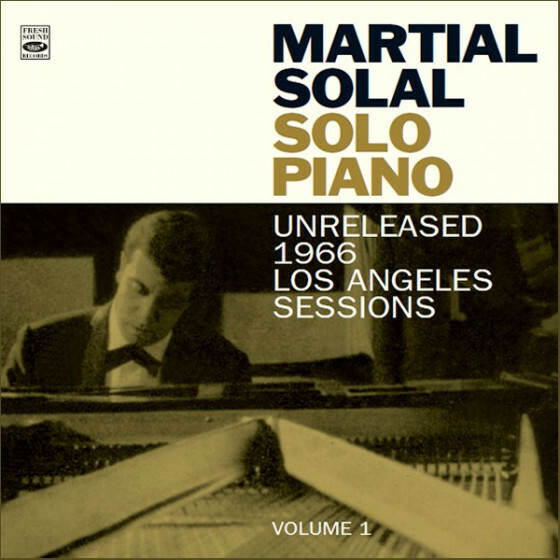 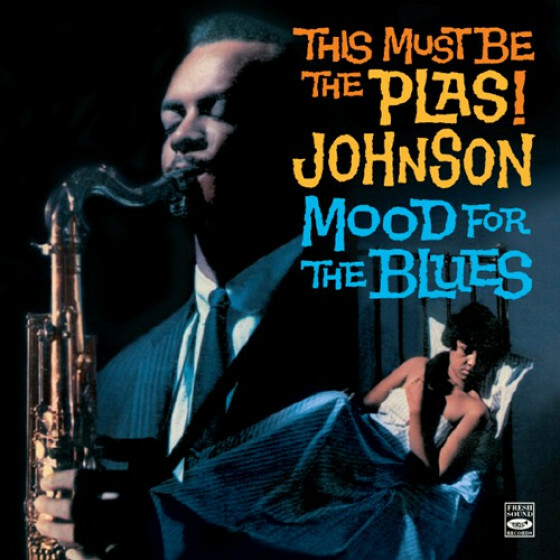 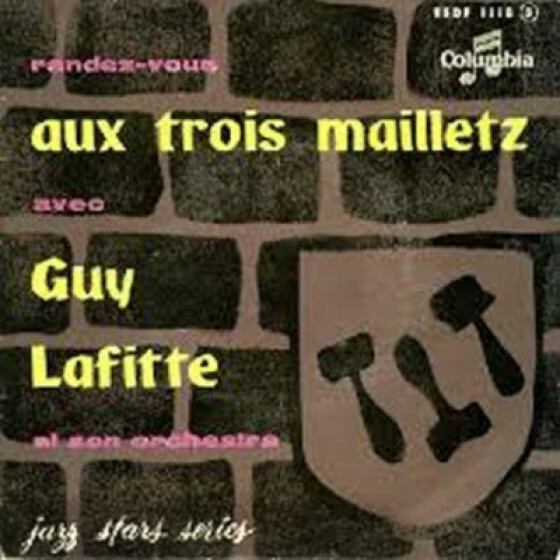 But despite the solid framework, it is again Guy who carried the load, improvising through a repertoire of moody and warm originals and three well known Ellington tunes arranged by Claude Bolling and Raymond Fol, and with the contribution of Martial Solal scoring two new compositions penned by Lafitte. 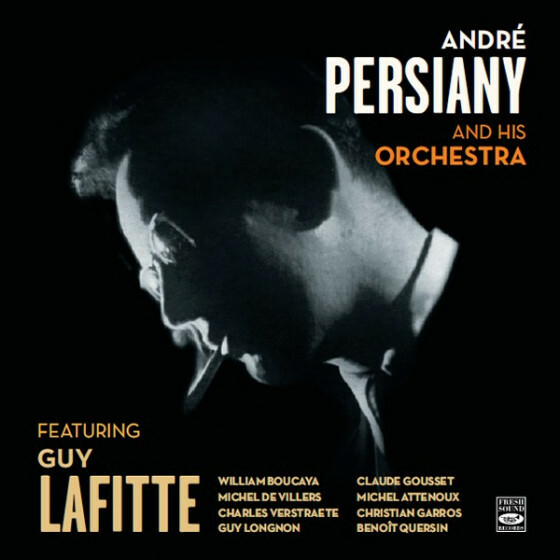 In addition, these dates feature several soloists whose talents have been too often bypassed over the years—Roger Guérin, Claude Gousset, Nat Peck, Dominique Chanson, and William Boucaya. As a soloist, it is always worth paying attention to Guy Lafitte. 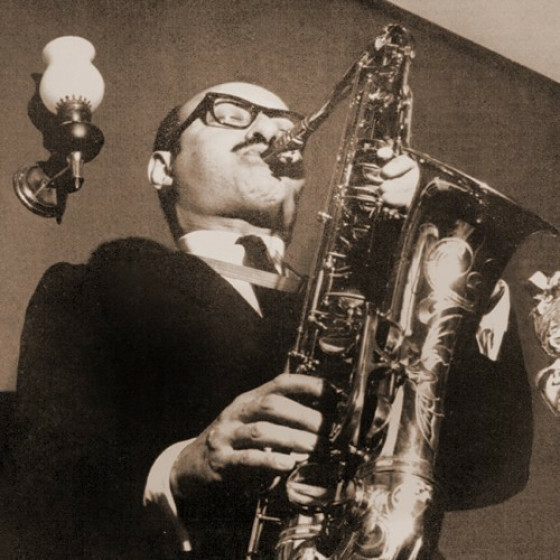 His music was not merely fine, mellow and swinging—it was an entire philosophy praising the joie de vivre. 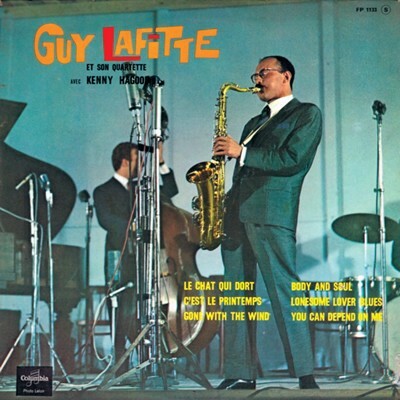 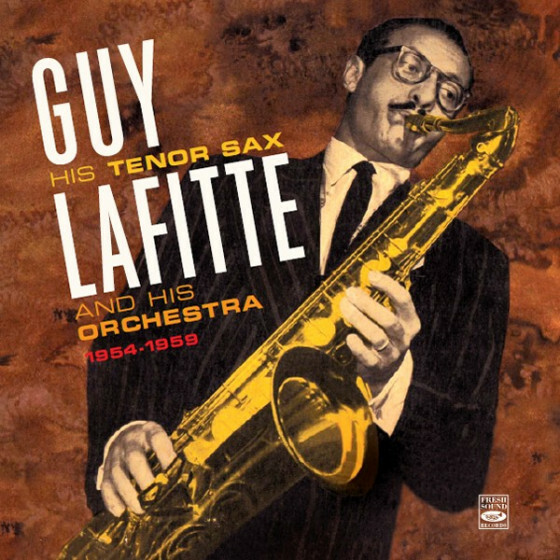 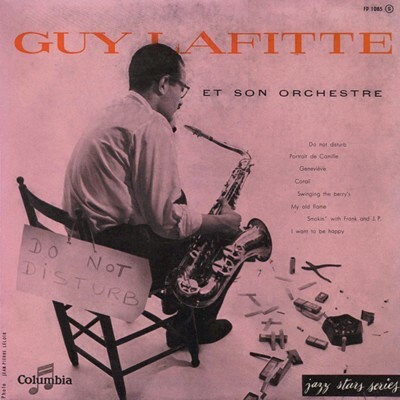 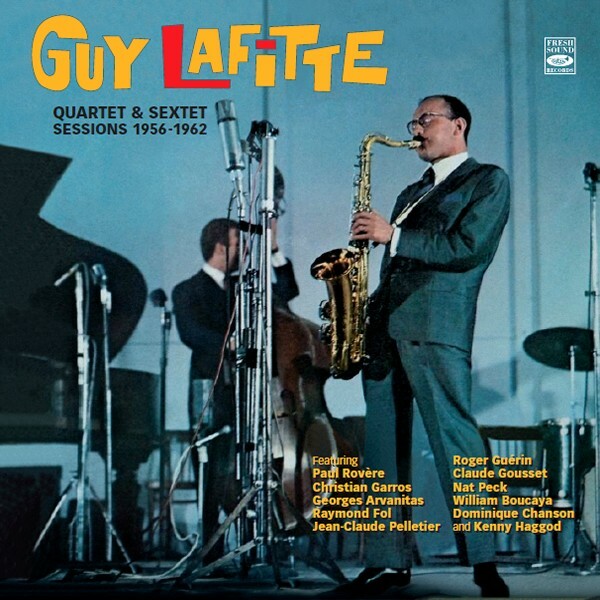 Guy Lafitte, tenor sax; Jean-Claude Pelletier, piano; Paul Rovère, Christian Garros, drums. 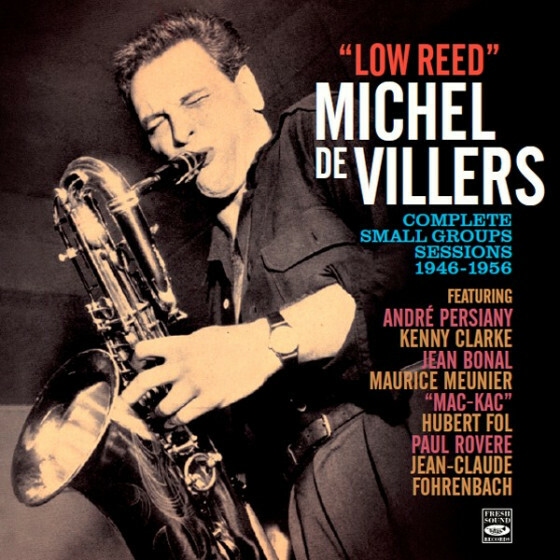 Michel De Villers, baritone sax, added on #4. 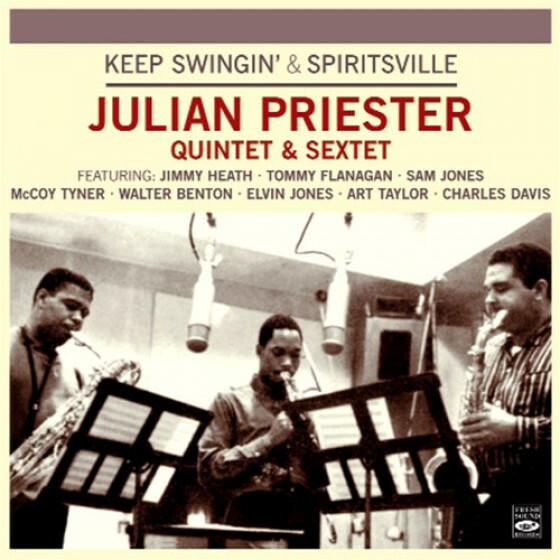 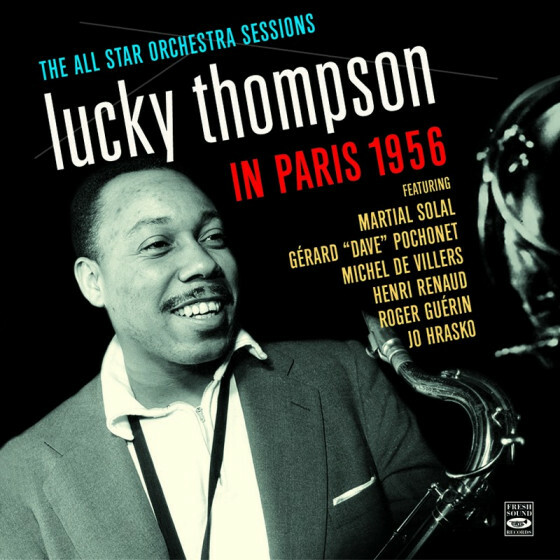 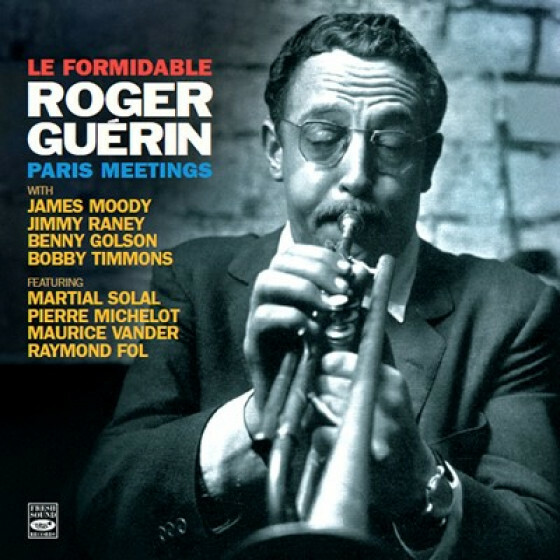 Roger Guérin, trumpet, Claude Gousset, trombone; Guy Lafitte, tenor sax; Georges Arvantitas, piano; Paul Rovère, bass; Christian Garros, drums. Guy Lafitte, tenor sax; Raymond Fol, piano; Paul Rovère, bass; Christian Garros, drums; Kenny Haggod, vocals on #12,15 & 16. 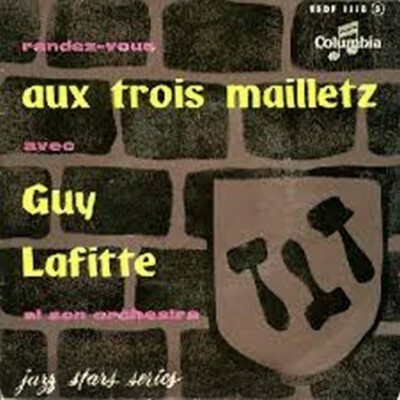 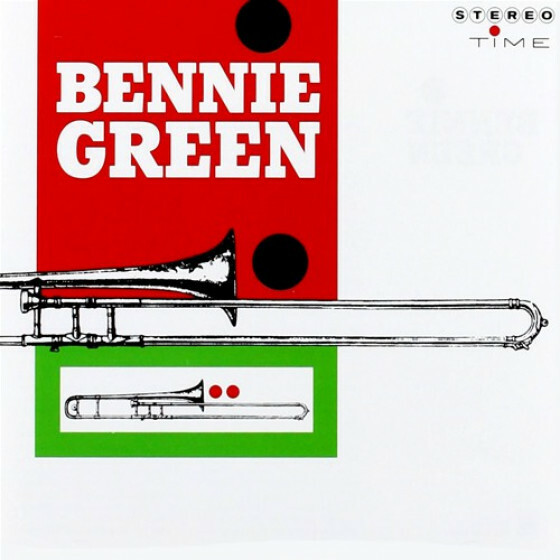 Nat Peck, trombone; Dominique Chanson, alto sax & flute; Guy Lafitte, tenor sax; William Boucaya, baritone sax; Raymond Fol, piano; Gilbert “Bibi” Rovère, bass; Franco Manzecchi, drums. 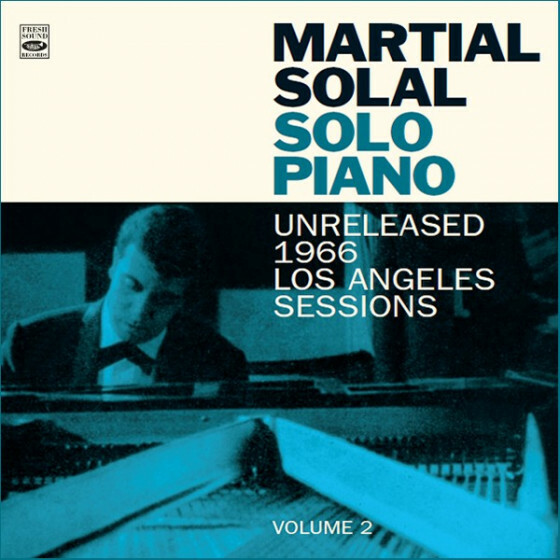 Arrangements by Raymond Fol (#18 & 19), and Martial Solal (#20 & 21).